· Folds Flat, Cleans Easily and Dries Fast. · It is easy to pack because it folds flat. 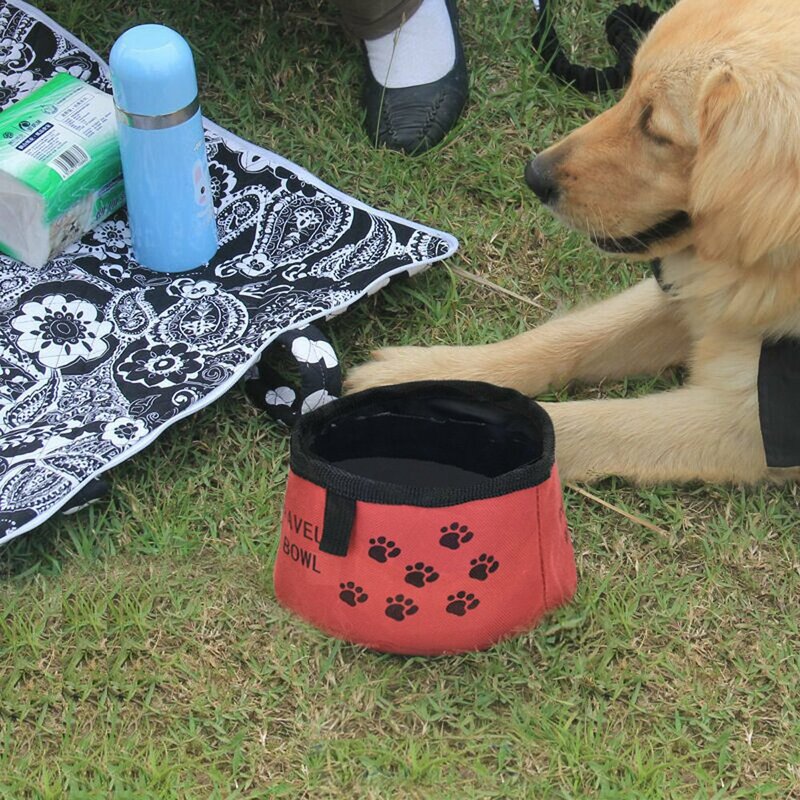 · It cleans easily and dries fast so it is perfect for you and your pet's everyday adventures. 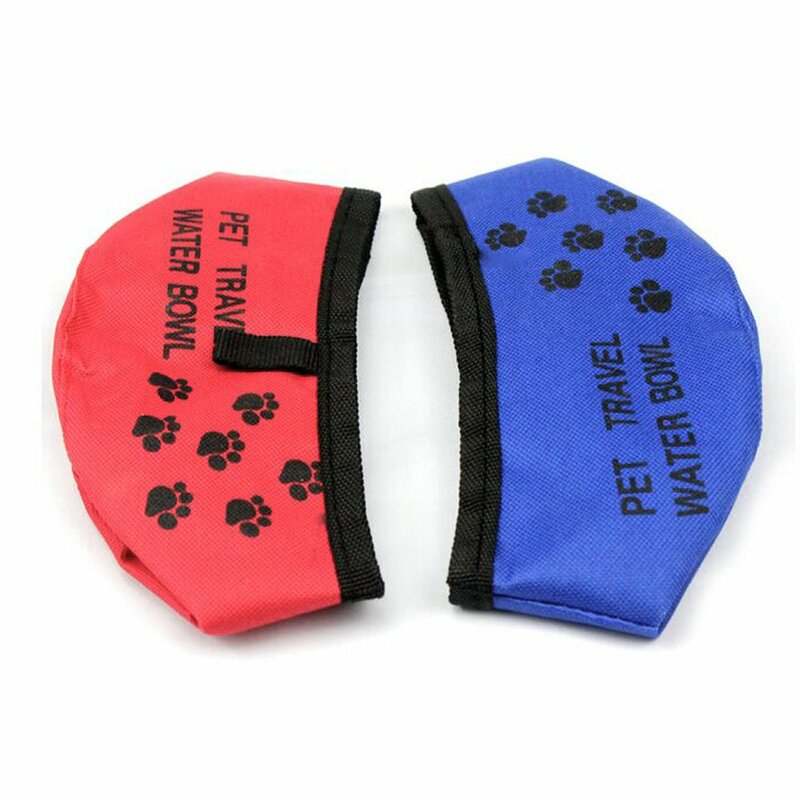 · It's for temporary water for your pets, but not for holding water all day long.